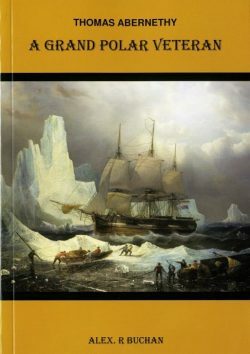 The author, Jim Buchan, passed away before this book had been completed although most of his research and writing up had been done. 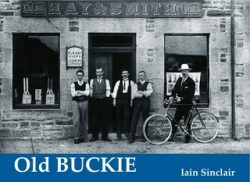 With assistance from his family the book has been published posthumously. 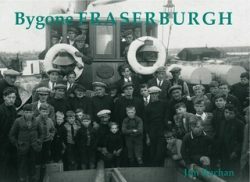 Despite this, the picture captions are long and detailed and the book acts as a basic introduction to the local history of these villages nestling between Fraserburgh and Peterhead. 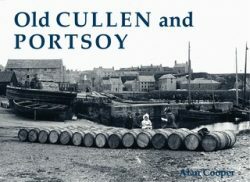 The book includes Philorth, Cairnbulg, Inverallochy, Charleston, St Combs, Rattrayhead, Rattray, Crimond, Cairness House, Lonmay, Cortes, Mormond, Memsie and Rathen. 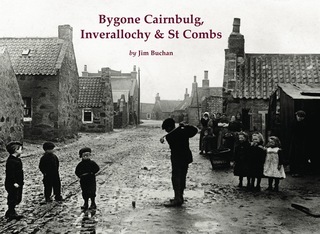 A pictorial history showing how the villages of Cairnbulg, Inverallochy and St Combs looked in years gone by.